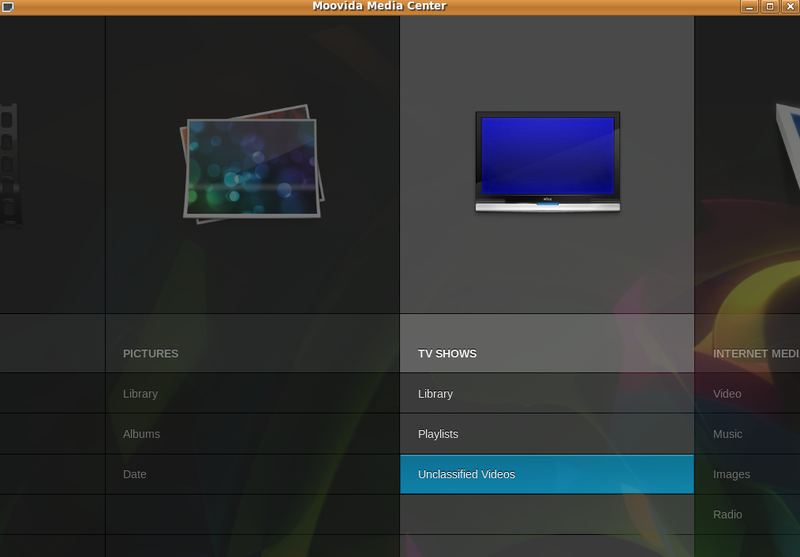 Moovida is a free open source media player for Windows and Linux,which bringing together all your movies, TV shows, tunes and photos in one simple innovative interface.More than that, Moovida brings you the best of internet video, music and images to play on your HDTV, laptop or PC.Here for more. add following to the file,save and close it. Go to Moovida Homepage for more. 4 users responded in " Install Moovida Media Center in ubuntu 9.04 "
now, i want to know how to installed that .exe file…. i have used ubuntu 9.10, pls helped me…. Untrusted packages could compromise your system’s security. You should only proceed with the installation if you are certain that this is what you want to do.